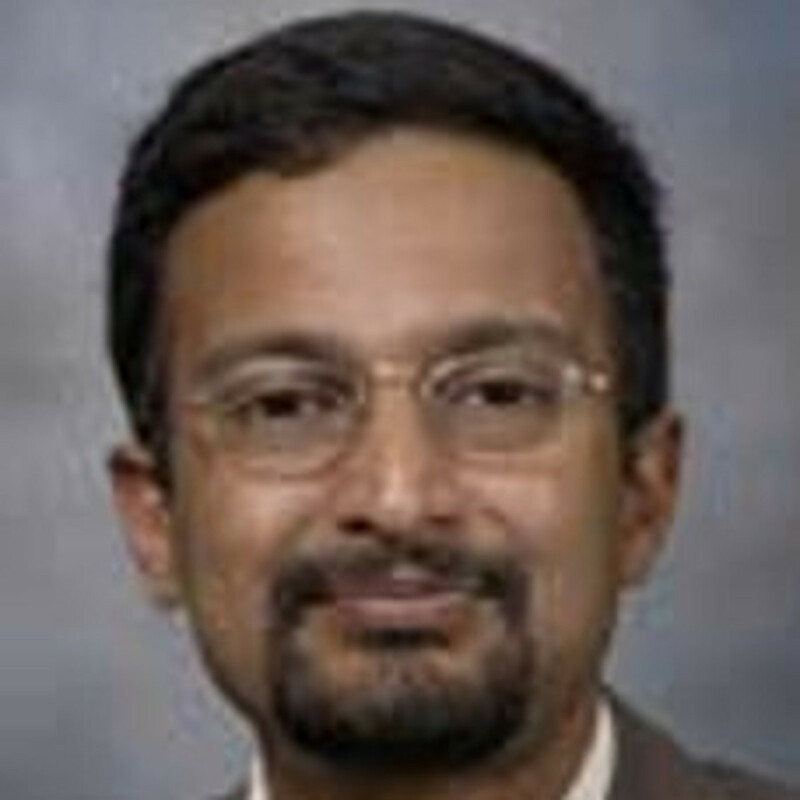 Dr. Sunil Krishnan is Professor in the Department of Radiation Oncology, Division of Radiation Oncology at The University of Texas MD Anderson Cancer Center. Dr. Krishnan is actively involved in patient care and clinical trials on the gastrointestinal cancer service of the Department of Radiation Oncology. His clinical effort is directed towards developing novel therapies for patients with gastrointestinal tumors and finding molecular and imaging biomarkers of response to chemoradiation therapy. He is the principal investigator of several clinical trials focusing on radiation sensitization strategies for these tumors, especially liver, pancreatic and rectal cancers.